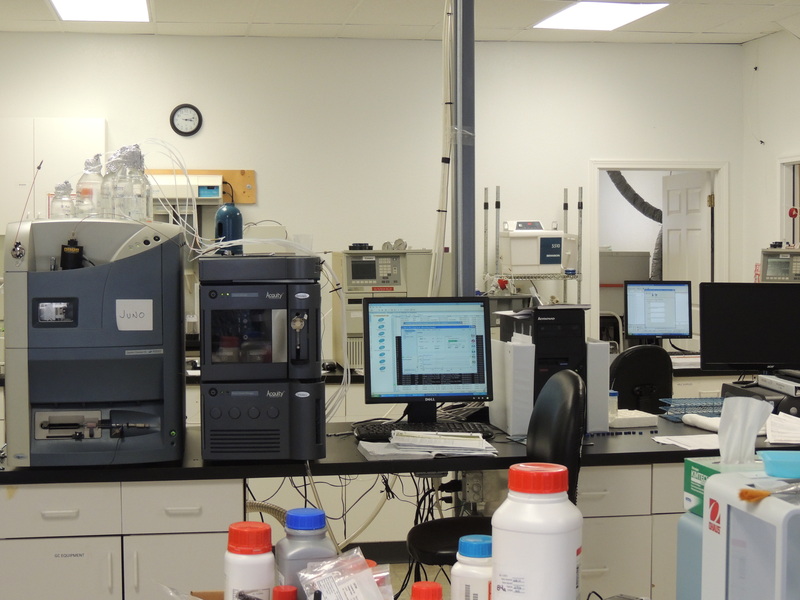 According to Perry Johnson Laboratory Accreditation, they awarded the ISO 17025 accreditation to Mission Mountain Laboratories, the first accredited cannabis testing lab in Montana. 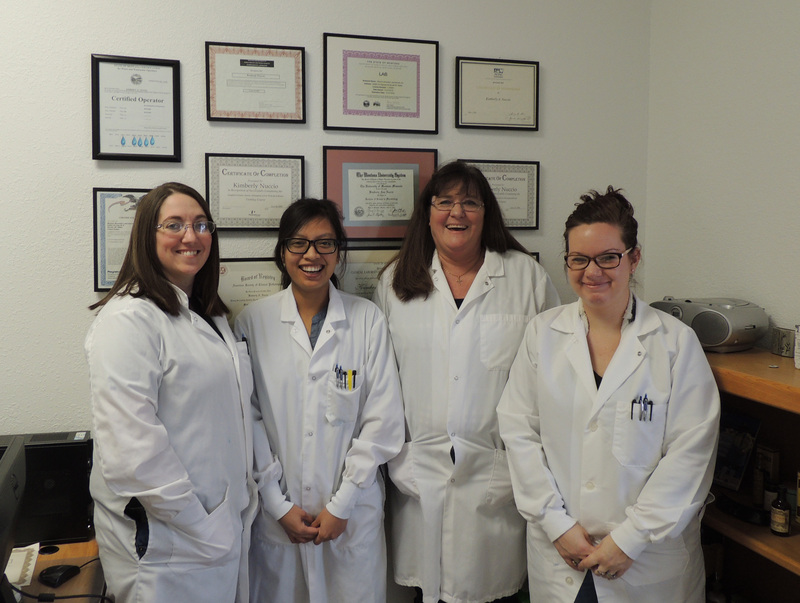 Last week, Mission Mountain Laboratories (MML), based in Arlee, Montana, received their ISO/IEC 17025:2005 accreditation from Perry Johnson Laboratory Accreditation (PJLA). 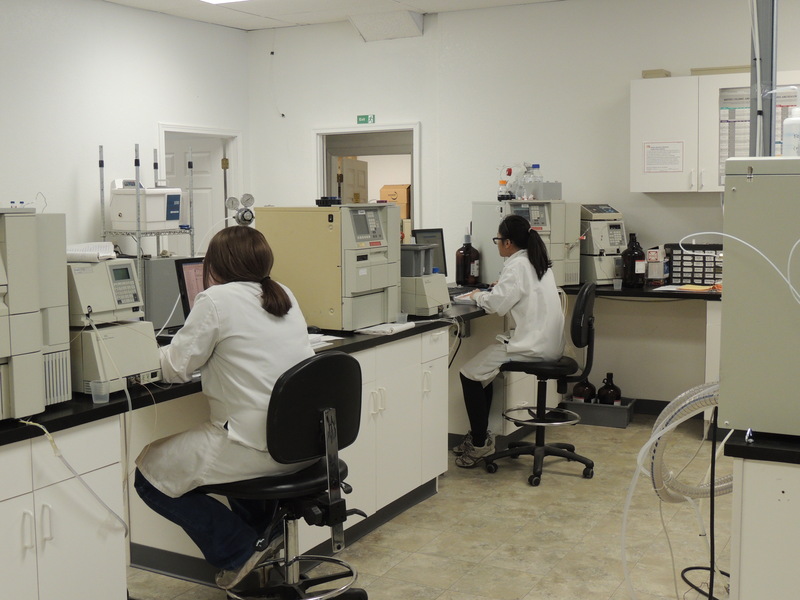 This marks the first cannabis testing lab in Montana to get ISO 17025-accredited. 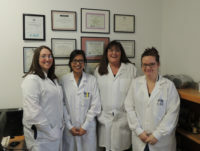 According to a PJLA client spotlight, MML is a female-owned business with two generations of family-run business experience. Before they took the plunge into medical cannabis testing, MML started out testing in public water systems in Montana. They have since expanded their regimen of testing services to offer a host of other services, but most recently adding compliance testing for medical cannabis and cannabis related products.